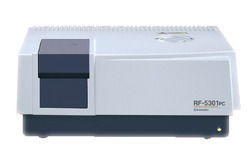 We offer wide range of Pharmacy College Instruments. 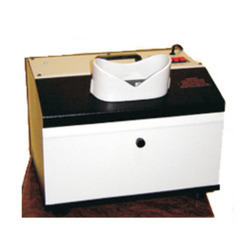 We are exclusively engaged with our expertise in supplying a wide assortment of Capsules Filling Machine. 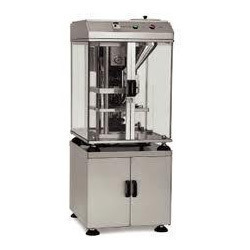 The given filling machine is manufactured with accuracy by using contemporary technology and prime grade material following the industry defined norms. 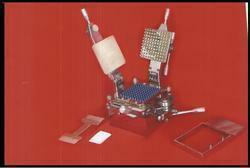 Our offered filling machine removes the pin-plate & pours balance powder in the capsules. 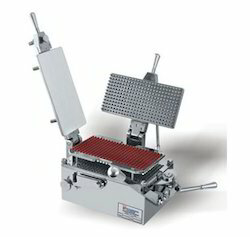 We are offering this filling machine in a wide range of specifications to our customers. 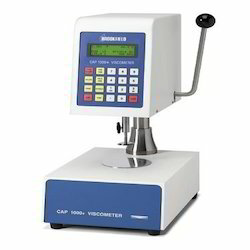 With enriched industrial experience, we are offering our clients with a wide assortment of Viscometer. Viscometers only measure one flow condition. 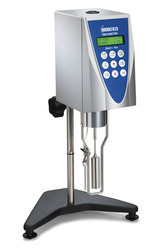 Designed with utmost precision, this viscometer is manufactured using quality approved components with the help of modern technology in sync with defined industry standards. 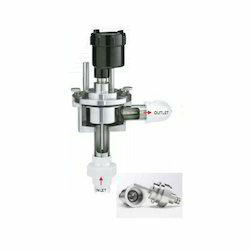 In addition to this, the provided viscometer passes through numerous checks in order to ensure its flawless delivery at our clients’ end. 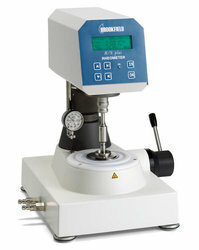 Our clients can avail this viscometer at industry leading prices. 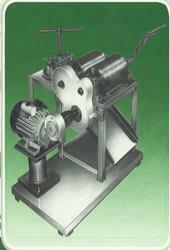 We are Authorized Distributor for SHIMADZU BALANCE. 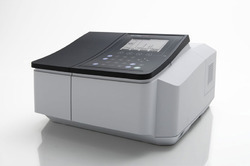 we export all type of pharmacy instruments. . . . 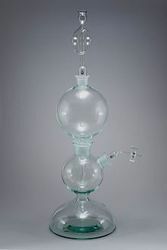 Looking for Pharmacy College Instruments ?